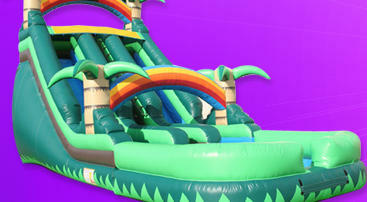 Adventureland Bounce Houses offers a variety of equipment to meet all of your party rental needs. 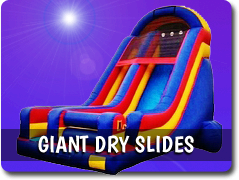 Our inflatable units range from bounce houses and water slides, to dry slides, combo bouncers, and interactive games. 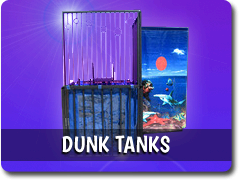 In addition to inflatables we offer dunk tanks, concession machines, tables and chairs. 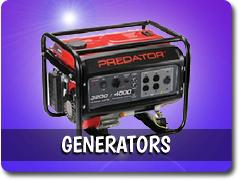 We can also cater to park parties with generators to run the equipment when no outlets are available. 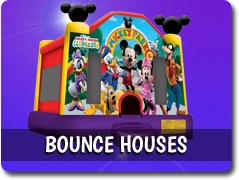 Adventureland Bounce Houses proudly serves the greater Sacramento area and surrounding communities, including Elk Grove California. 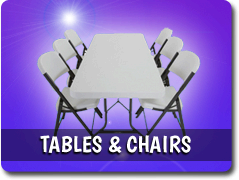 We appreciate your business and we understand how important it is to make the party rental experience right. 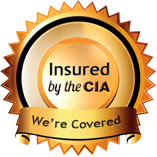 We accomplish this by making sure our drivers are friendly, professional, and on time. 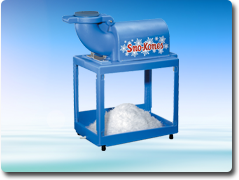 All of our deliveries include set up and tear down. 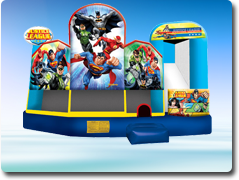 Safety is a top priority here at Adventureland Bounce Houses, meaning that all of our equipment is secured with steel stakes (for grass set ups), sandbags (for concrete set ups), and each unit is cleaned and sanitized before every party, using eco-friendly sanitizers. 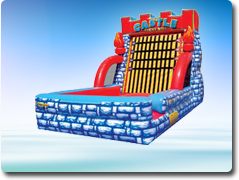 In addition to clean and sanitary bounce houses, we also purchase our bounce houses from “The Most Safety Conscious Manufacturer,” Ninja Jump, as awarded by Inflatable News Awards. 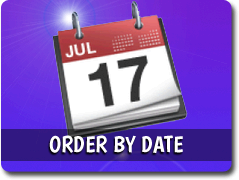 Use the “Order By Date” button below and enter your event date and time, then as you browse the site you will be presented with all the rental items available on your specified date and time. 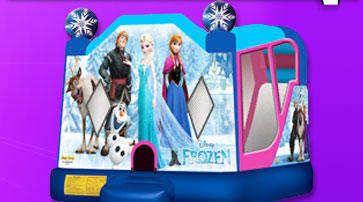 You can then make your selections and at any time click the “My Cart” link and complete your reservation. 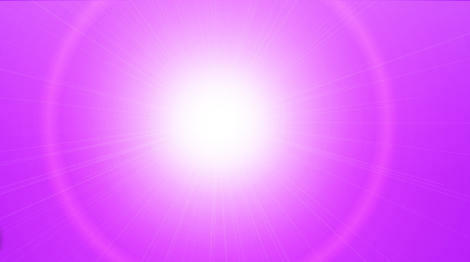 You're just a click away from a great time! Reviews allow our customers to leave us feedback and help us improve our service. 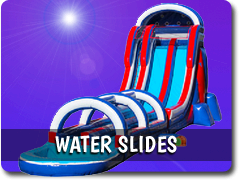 They also inform first time customers of what to expect throughout the process of renting a bounce house or water slide from us. 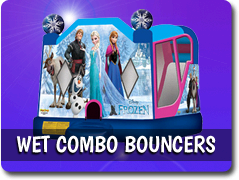 Adventureland Bounce Houses encourages all of our customers to review their party rental experience, and help our inflatable business be more successful. If you’re in the Elk Grove or Sacramento area, and have rented from us before, please leave us a review on any of the links below.